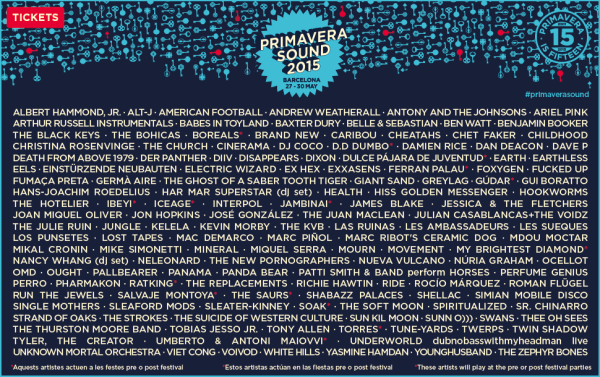 Dave P is playing Primavera Sound Festival in Barcelona, Spain – May 27th – 30th ! Dave P will play the Primavera Sound Festival in Barcelona, Spain for the 2nd year in a row on May 27-30th ! This entry was posted in Event and tagged barcelona, barcelona spain, dave p, futuristic sounds, making time, making time is rad, primavera sound, primavera sound festival by admin. Bookmark the permalink.